Cryptocurrency and precious metals exchange Coinsquare is taking steps toward its goal of leading the cryptocurrency exchange market in Canada. On February 20, 2018, it announced a new partnership with Processing.com, after wrapping up a recent investment of $30 million, for a total $47 million raised in the last four months. 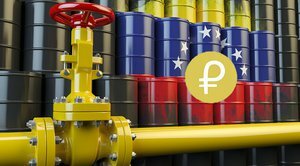 The partnership with Processing.com will allow Coinsquare to facilitate instant fiat currency payments of digital currencies for the general public through debit and credit card transactions. 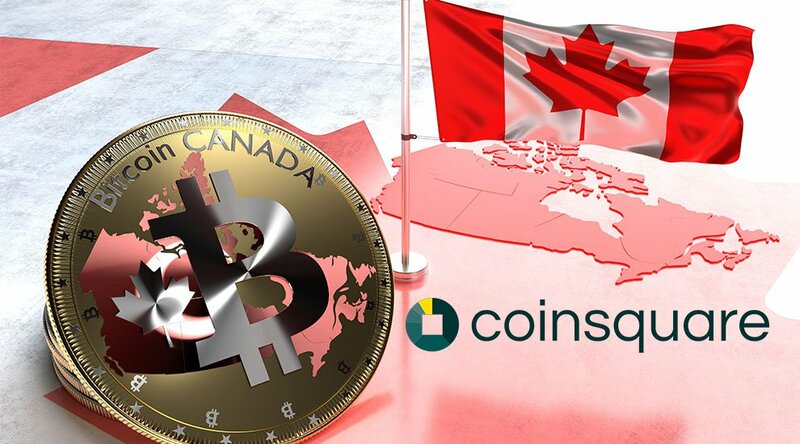 Besides increasing its Canadian market share, Coinsquare also has plans to move on to establishing new exchanges internationally, initially in the U.S. and the U.K.
Coinsquare CEO Cole Diamond acknowledges that he is continuing original owner Virgile Rostand’s marketing strategy of emphasizing Coinsquare’s Canadian foundations, with its economic and political stability and relatively light regulatory environment. Diamond said: “Virgile Rostand, Coinsquare's founder, was an early industry pioneer and blue-chip banking industry veteran. He built a custom platform that is unrivaled in Canada, boasting extremely high security standards." Coinsquare is also continuing Rostand’s unprecedented service to the French-speaking community. A recent review of exchanges by education website Blockgeeks, placed Coinsquare in the top 10 exchanges. Forex also reviewed Coinsquare and gave it a thumbs up. Despite positive reviews, however, there have been some dissatisfied customers who have voiced concerns on social platforms and below the Forex review. Common complaints cite long wait times, lost funds, high fees and a non-responsive staff. Comments on other sites also mentioned an unclear fee structure and lack of customer support. 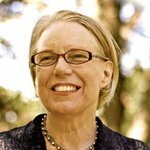 Coinsquare has not responded to request for comment from Bitcoin Magazine regarding these concerns. Canadian compliance expert, Amber D. Scott, CEO of Outlier Solutions told Bitcoin Magazine: "With price volatility and a massive influx of new clients, most exchanges are likely having some growing pains and Coinsquare is likely no exception." Coinsquare, based in Toronto, Canada, wants to diversify its business beyond cryptocurrency holdings. The company already has its own mining operation with 2 MW of power and 1700 mining units in operation. They are planning to invest in two more mines. Canada, particularly the province of Quebec, is attracting lots of interest from mining companies based on inexpensive electricity and cooler temperatures. Trading precious metals is also a part of Coinsquare’s diversified holdings. They trade in silver coins and silver and gold bars. Coinsquare is planning a Trading and Arbitrage division to take advantage of cross exchange and hedge opportunities. Also in the works is the launch of CoinCap Funds, a group of funds focused on investments across the digital asset landscape. According to Coinsquare, they store 98 percent of their assets in cold storage and their trading platform is based on the same technology as that used by the NYSE. While Bitfinex and Coinbase announced recently they are adopting SegWit, Coinsquare does not have any plans to follow suit just yet.“The decision to use Segwit is an ongoing discussion at Coinsquare and we are not for or against it at this time,” said Diamond. Meanwhile, they are working on developing trading platforms for international markets and white labelling and licensing its technology for markets around the world. Coinsquare offers trading in Bitcoin, Bitcoin Cash, Ethereum, Dash, Dogecoin and Litecoin and has a special OTC service for those wanting to trade large amounts. PayPal has been awarded a patent for a technique that can help with the timely detection and reduction of ransomware attacks, claiming that attackers frequently "demand that the user pay him some amount of anonymous crypto-currency (e.g., BitCoin) in order to have the user's files decrypted so that they are accessible again."